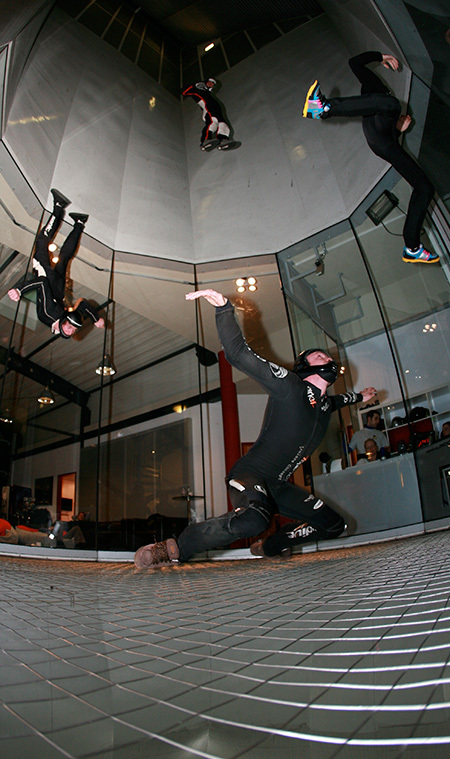 Indoor facilities serve as training centers for skydivers, from beginner to professional competition training. However, over the past years Bodyflying and Indoor Skydiving evolved beyond skydiving into an independent high performance sport. Today, Indoor Skydiving competitions are carried out on national and international levels. Indoor Skydiving enjoys an ever faster growing popularity beyond skydiving. To an increasing extent, indoor facilities serve as training centers for the skydiving units of national and international military forces.